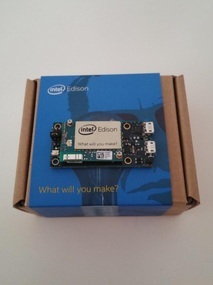 I have begun to work with Intel Edison in order to adapt machines with limited or even none connectivity to the movement of IoT . This tiny platform is already prepared to work with Python but, if you want to work with Python, you want to work with pip . Pip is an amazing package manager where we can find almost all python libraries that we are going to use. Firstly we connect two micro-usb cables to the mini breakout board and we run a Linux Terminal. Press Enter and you’ll get a login prompt. Type root and no password is needed. Now you are connected to the Edison through the Serial port. Wait for a few seconds, select your network and type your password. Intel Edison is powered by Yocto but pip is not in the official repositories, therefore we need to add the unofficial repositores. We began getting the latest Intel® IoT Developer Kit libraries . After running the above command, everything seems to be fine. You already have your pip and you will be able to install everything that you want, for example Flask . But we get an error. 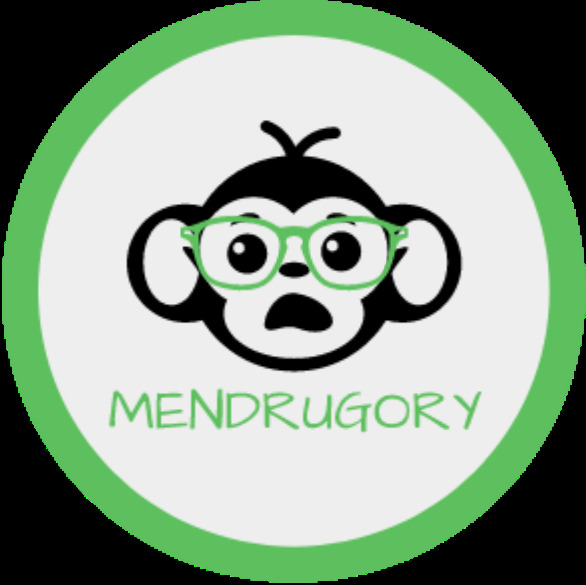 This error means that we do not have setuptools.py , so we try to install. If we try to use wget , the Edison will not be able to download because it can not download from https. Therefore, we could download to our PC and use scp to copy the library to the board.